Let me introduce you to one of our favorite summer dishes. You have to love it when mother nature supplies a perfect food like sweet and juicy peaches- simply amazing as is; however, grilling those peaches takes them to a whole new level of good. I think even mother nature would find it hard to resist one of these grilled peaches topped off with balsamic and brown sugar along with a scoop of ice cream or some cinnamon-sugar grill bread. It’s hard to find a more simple and impressive dessert than this. Heat grill to medium high. Rub a little olive oil on the grill to prevent your peaches from sticking. 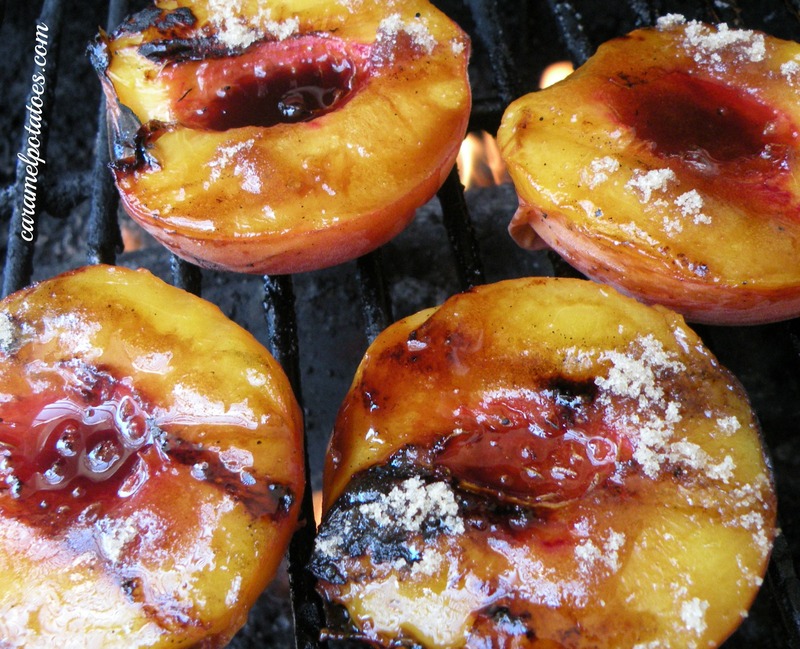 Drizzle some balsamic vinegar on cut side of peaches and sprinkle with brown sugar. Place cut side down on grill for 3-4 minutes (until heated through with grill marks). Turn peach halves and drizzle with a little more balsamic and sprinkle with more brown sugar. Let cook for another minute until brown sugar melts. Serve immediately. Note: Any stone fruit such as plums and nectarines are also wonderful. 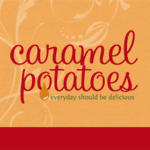 These look sooooo good- can’t wait to try them!